Gregory Spektor & Associates, P.C. At the Queens based law firm of Gregory Spektor & Associates our attorneys draw upon their vast experience and comprehensive knowledge of the local legal community to advocate for clients in a wide variety of matters. Our clients know that when they hire our firm, they will receive high-quality legal representation. Greg Spektor & Associates specializes in automobile accident litigation, construction accident lawsuits, slip and fall, wrongful death claims, medical malpractice, premise liability claims and personal injury cases. We all want to reach our destinations safely as we go about our day. However, much as we’d like to avoid them, some of us find ourselves in unfortunate situations wherein we get involved in vehicular accidents. As a result, medical expenses and absence from work may cause financial stress. 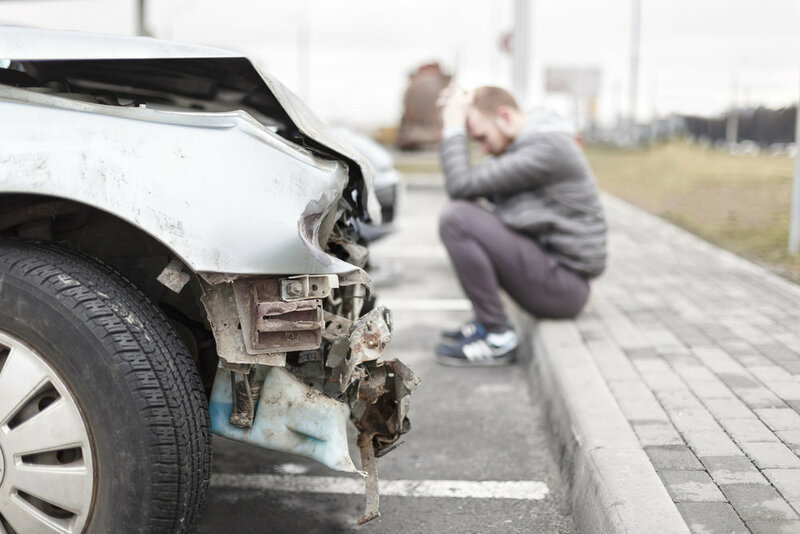 Here at Gregory Spektor & Associates P.C., we help our clients obtain a fair settlement so that they can recover from the financial burden and physical damages caused by these accidents. Are you or a loved one involved in a building site accident? Construction companies and building contractors try to keep their workers safe on their sites, accidents happen. According to OSHA (Occupational Safety and Health Administration), nearly 6.5 million people are working at about 250,000 construction sites across the United States on any given day.At Gregory Spektor & Associates P.C., we understand the importance of being able to provide for your family and the difficulties that physical injuries cause. When health and safety are compromised in our workplace it’s normal and understandable to feel that your world has been turned upside down. At Gregory Spektor & Associates P.C., we know the physical, emotional and financial strain work related injuries can cause. Our personal injury lawyers go the extra mile to help people get a favorable settlement and allow you to focus on recovering. It’s unfortunate when someone is injured because of someone else’s negligence. At Gregory Spektor & Associates P.C., we have a compressive knowledge of the difficulties associated from recovering from the physical, emotional, and financial trauma accidents bring. Our personal injury attorneys work hard to help people reach a favorable settlement with their personal injury claims. Gregory Spektor & Associates. Copyright: © 2018. All rights reserved.